Did you know that we customise full time Day Skipper and Coastal Courses to suit your time schedule? 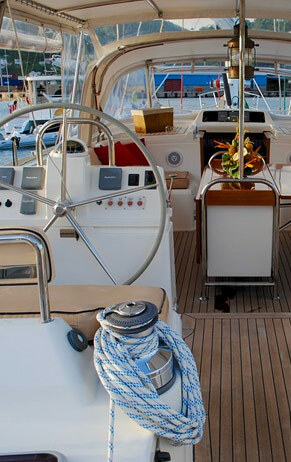 The course can be done on your yacht or ours. These courses can be done over two weeks or split into two modules, the theory or the practical module. The badge of honour. Learn how to navigate by the Sun, Moon, Stars & planets. Master the sextant. Learn to enter the nautical almanac & the sight reduction tables. Become a navigator able to navigate anywhere in the world and under any condition. The comprehensive manual, a membership to the prestigious Royal Cape Yacht Club for the duration of the course including secure parking, members’ discount in the bars and restaurants and free wifi. These custom courses can be done over two weeks or split into two modules, the theory or the practical module.